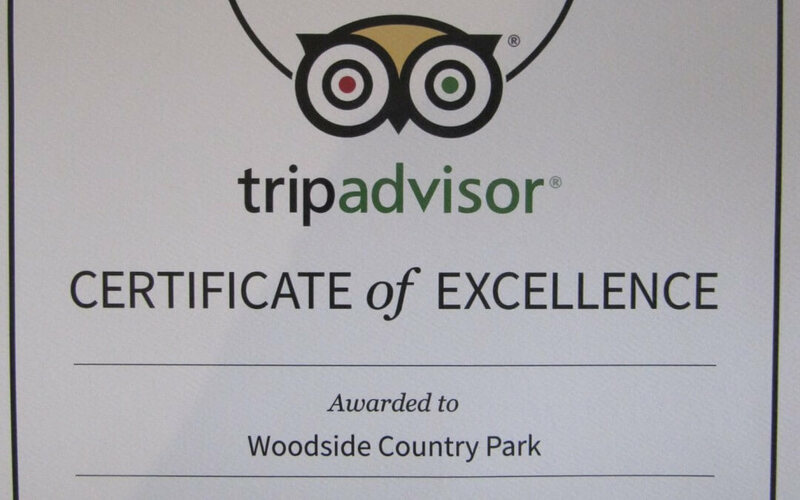 Certificate of Excellence for Woodside! We are delighted to have received this in the post this morning!!! !